There were more than 130 residential schools in operation across Canada between the 1870s and 1996. 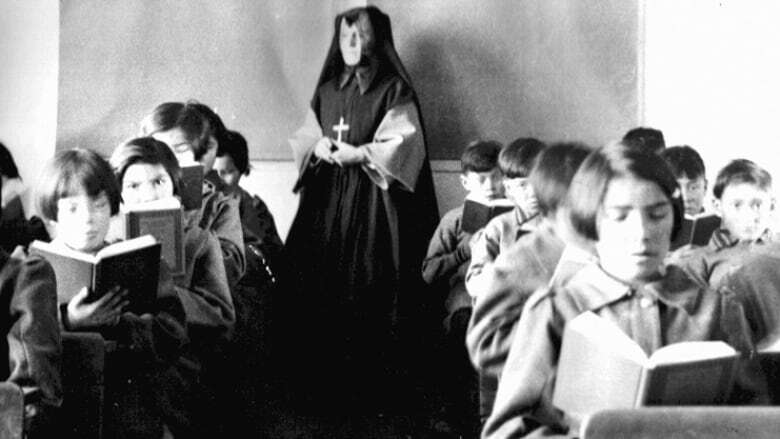 For more than 100 years, First Nations, Inuit and Métis children were taken from their families to attend residential schools, most of which were run by churches and funded by the federal government. Students lost their language, culture and family bonds. The Truth and Reconciliation Commission's (TRC) final report said the residential school system amounted to "cultural genocide" against Indigenous people in Canada. In 2008, the federal government formally apologized for the residential school system and other policies of assimilation. But despite the work of the TRC, which issued its final report and "94 Calls to Action" toward reconciliation in 2015, many Canadians still aren't aware of the schools that may have existed near them. 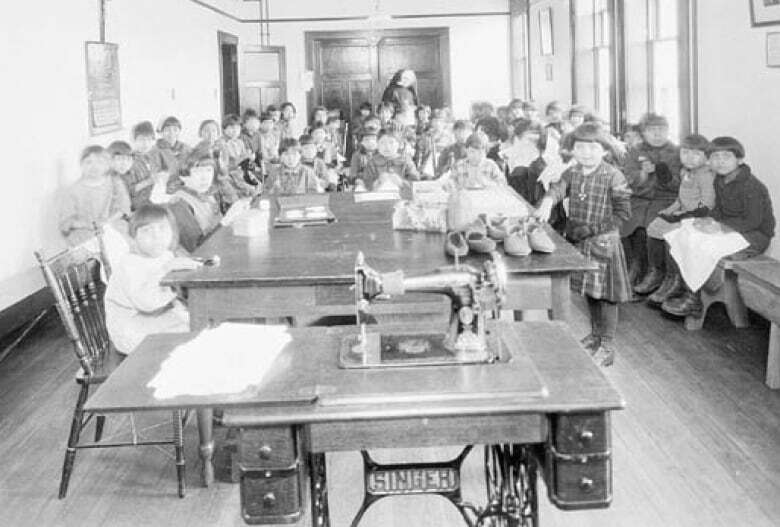 There were more than 130 residential schools in operation between the 1870s and 1996. CBC has created an interactive map of the schools that operated across Canada. For more on Canada's progress on the TRC's Calls to Action, visit cbc.ca/beyond94.